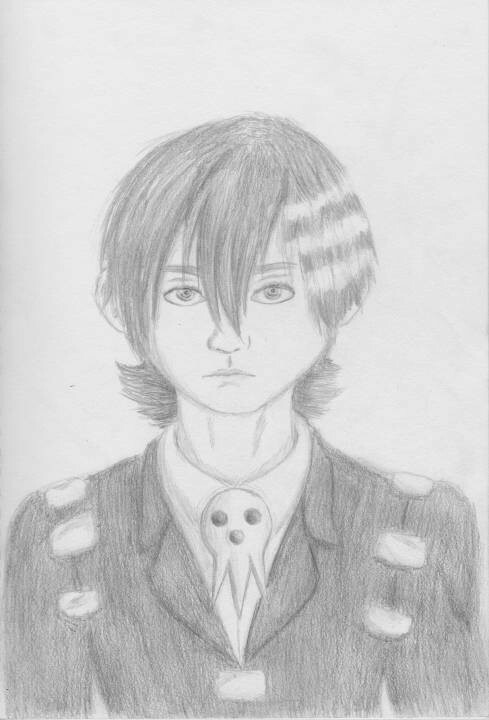 My first attempt to draw an Anime character as a (semi) realistic person. It's not to 100% done as I'm not happy with the suit, but it should be fine for now. For a first attempt that is bloody good.